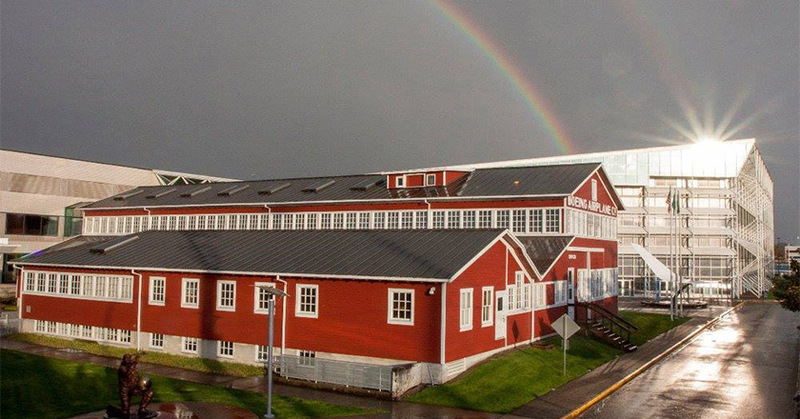 There are lots of fun activities to choose from at The Museum of Flight this spring. From big new exhibit openings to visits from your favorite Star Wars characters, visitors of all ages can enjoy exploring the past, present and future of aviation and spaceflight. Relive the excitement of the first Moon landing and see how dreams become reality at our newest exhibition, opening April 13. 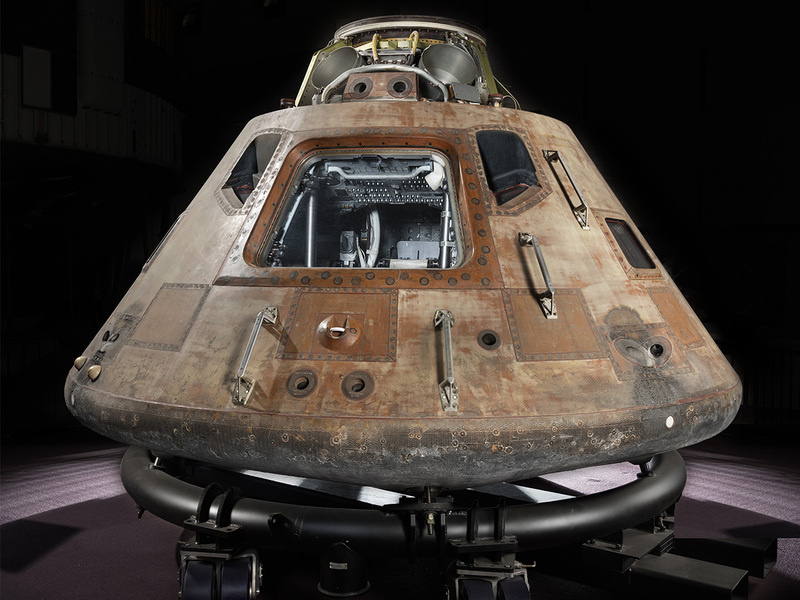 If you were around for the first Moon landing, you’ll love seeing artifacts, like the command module Columbia, up close and in person. And with the addition of virtual reality experiences, kids activities, and giveaways during the opening weekend, the exhibition is just as intriguing for those who didn’t witness the historic event. It’s the perfect way to celebrate the 50th anniversary of the Moon landing! What happens when space history meets an electronic dance party? Yuri’s Night! 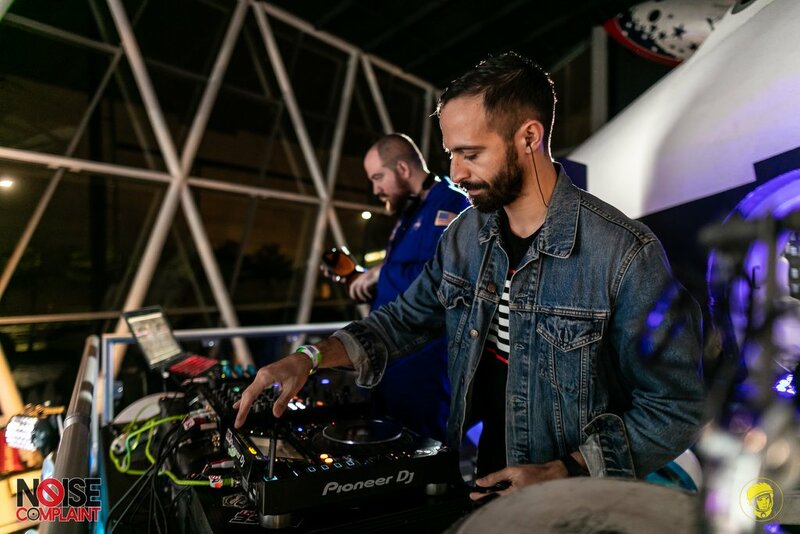 Join us on April 12 for an evening of live DJs - including Seattle's Noise Complaint - a silent disco, VR experiences, food trucks and more as we celebrate the moment when Soviet cosmonaut Yuri Gagarin became the first human to fly in space. As an added bonus, this party also serves as the very first public viewing of our Destination Moon: The Apollo 11 Mission exhibition. 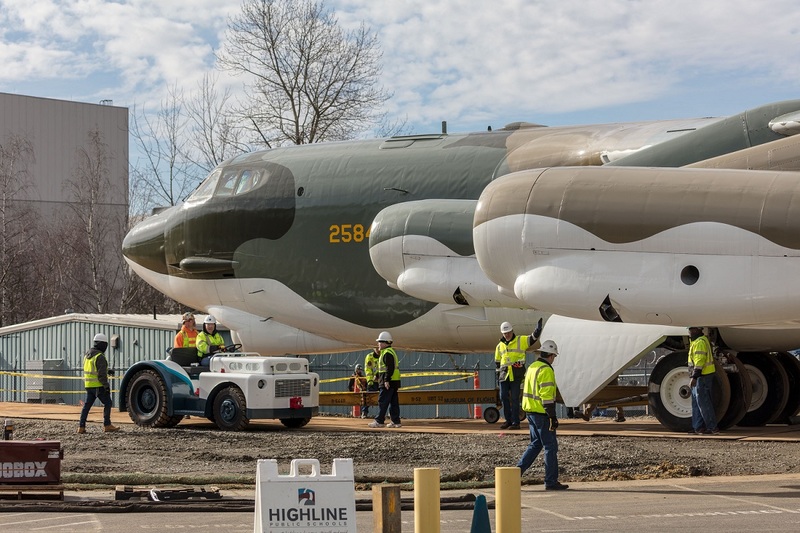 With the support we gained from our Project Welcome Home campaign, we were able to restore a Vietnam-flown B-52 and build a park to honor the contributions of soldiers who fought in the Vietnam war. Our opening day ceremony on Memorial Day weekend will include speeches from veterans and public figures who will reflect on the role of the Vietnam War in American history and their own personal experiences. The park is free for all visitors. Have you ever met a Star Wars droid in real life? 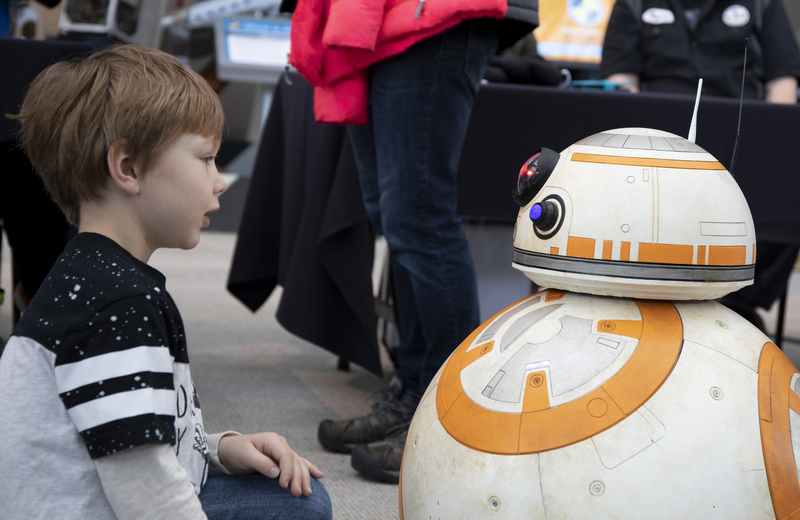 Get your chance on April 27 when R2-D2s of all shapes, sizes and colors take over the Museum in their annual expo! During the day, you can meet the talented people who build and program the droids from the ground up, and you will even have an opportunity to operate one for yourself! Bring the family and your favorite Star Wars fan. 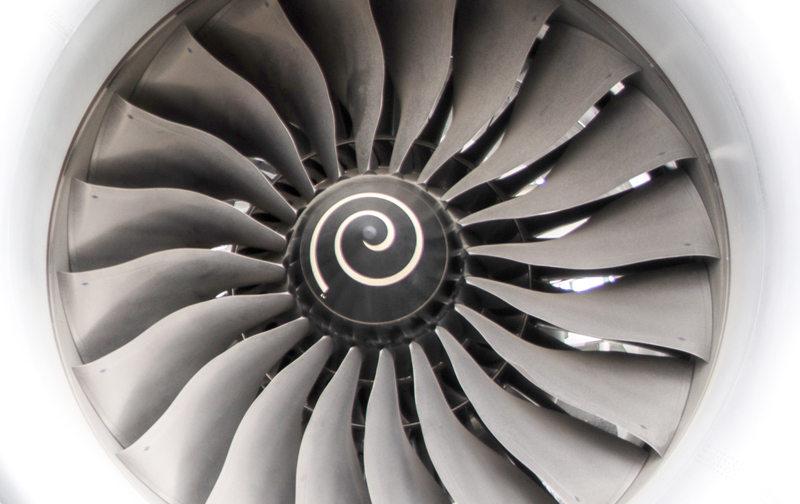 As we celebrate the 50th anniversary of the first Moon landing, we take a look back at how one of our industry partners, Boeing, contributed to the missions that changed human history. This presentation on April 20 is ideal for avgeeks with some familiarity of Boeing’s history and for space enthusiasts looking for a new perspective on the Apollo program.